Every student knows that paying for your college is super tough, especially in the US. What can save the situation is applying for a scholarship. However, it’s an incredibly competitive procedure, as only a small part of the applicants get the desired incentive. Apart from filling in various applications, you need to write a truly outstanding essay. The latter must show that you are motivated, qualified, and exceptionally worthy of the financial support. Below is our how to scholarship essay guide that you can refer to when crafting a powerful paper. Before starting our tutorial, let us try to understand, what a scholarship essay is and what aims it pursues. So, this type of an essay is a narrative that you create in order to show that you are qualified for college financial support. This can be an official federal program or state aid, community aid, or college grants. Apart from proving your financial need, you will have to submit an essay — while this is not an obligation, it will significantly improve your chances for getting a scholarship. 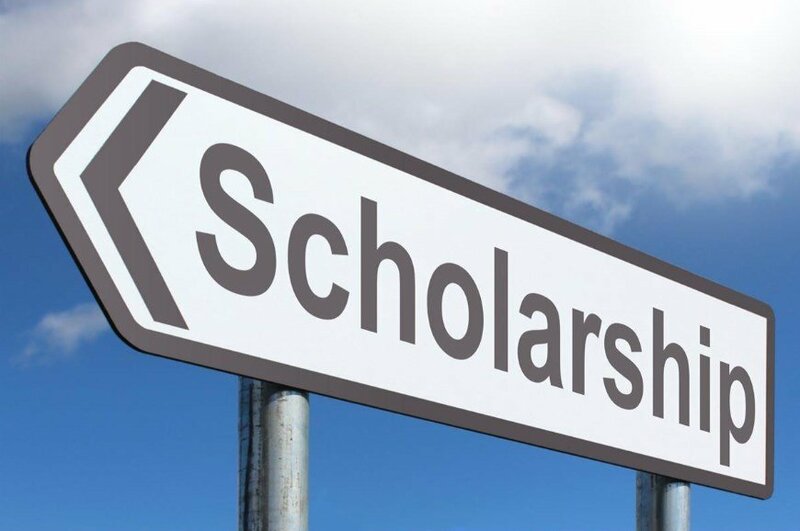 Often, one of the first questions one might ask is “Who to write a scholarship essay about?” Fortunately, some scholarship programs offer a set of questions, from which you can choose the one that appeals to you, and answer it. Let’s see below how to deal with essay questions. Some scholarship programs might list a number of questions, from which you can choose when writing your essay. These might include your learning goals and career aspirations, your ability to provide for yourself, your input into the community you belong to, your influences, leadership traits, life-changing events, and so on. Be sure to pick the question that particularly relates to you and your experience. When answering essay questions, be specific. Also, always include your own reflections and conclusions — simple statement of facts is not enough. When you find yourself at the initial stages of your essay writing, you will surely want to know how to start scholarship essay about yourself. The answer should be obvious to you — provide an introduction with a hook. Your task is to grab attention of your assessors from the first sentence of your paper. So, think a bit about an effective beginning. Also, don’t forget about the thesis statement — the main message of your essay. A conclusion is another important element that affects the general impression of your paper. Don not just summarize your writing in it, but connect the text to your scholarship request. Show your analytical skills here, your ability to learn from your own experience. Answer the committee’s probable question, “so what?” Provide them a powerful reason to grant you the scholarship. Pay attention to the academic style and format when you are writing your essay. Stay consistent with the requirements, if there are such. Otherwise, choose a format that is most common in your area of expertise, such as MLA, APA, or Chicago/Turabian. You don’t need to provide references in your essay, but make sure to include them if you are citing other sources or quoting someone. Consult the academic writing guides if necessary. Consider the people who are going to be your audience. Try walking in their shoes. What are their expectations regarding a perfect applicant? What do they consider most important — grades or community involvement? Do they grant scholarships to potential scholars or active members of society? To find answers, you might also look for essays of those who received the grant previously. Now, there is no universal formula for winning scholarship essays for college students. Every paper will be treated as individual. The main rules are to be creative, show your passion and motivation to learn. Show the real you in your writing, make it real and convincing. The committee members who read essays should be able to tell you from the rest of the applicants. Do not write about generic experiences, but rather pick the one that is uniquely yours. Instead of writing that you volunteered for an NGO, pick just one episode that you remembered the most, and reflect on it. If you look at the essays of scholarship recipients, you will notice that they are all elegantly crafted and well thought-through. Plan way ahead. Keep in mind that picking up a topic might take some time, not just the writing itself. Neither introductions nor conclusions are a piece of cake. Lastly, you’ll need to dedicate as minimum as a couple of days to editing. After writing the scholarship essay, you’ll do well by asking someone to take a look at it. Let them provide an honest feedback. This will help you to see whether the paper grabs your reader’s attention, impresses them. Improve the writing based on the collected information. Don’t underestimate the power of a scholarship essay. Consider it as your chance to stand out among other applicants. If you are struggling with how to write scholarship essay, examples might help you to understand the format and the structure. You can find plenty of them on the Internet or maybe even on the website of the selected scholarship program. But, above all, remember that your essay must be personal, unique, passionate, and attention-grabbing. Now go get your scholarship!